On Monday, Twitter announced that it’s planning to give users the option to view their timelines reverse chronological order once again, allowing them to opt out of its “Show the best Tweets first” format. Twitter was created with a reverse chronological order, but the company switched to a default algorithmic timeline in 2016, which upped popular tweets and tweets from accounters users regularly interact with. 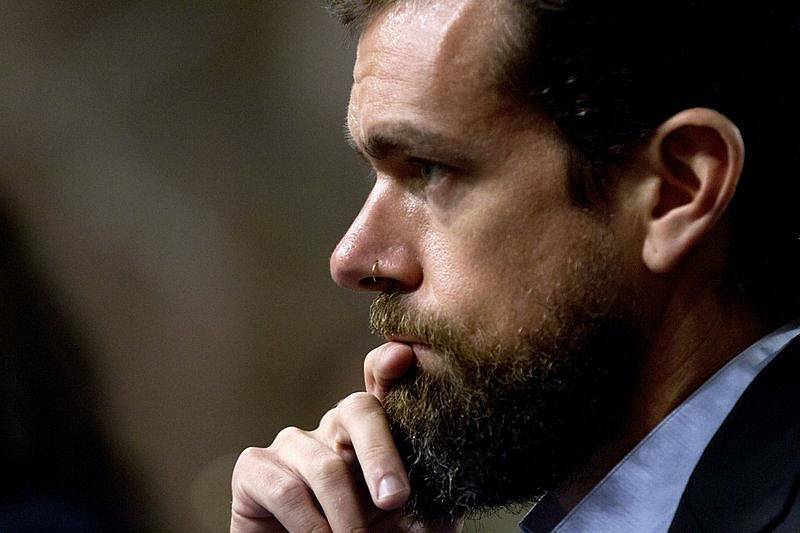 Twitter CEO Jack Dorsey tweeted about the change, explaining that it would not show “in case you missed it” or liked tweets from accounts users follow. In the ‘Settings’ function, a toggle button for “show the best tweets first” should be available to switch off. After which, your tweets should appear in reverse chronological order. Prior to the update, if this toggle was left unticked, the timeline would automatically show recommendations for tweets that you’d miss or didn’t follow. Twitter also revealed that in the coming weeks, it will introduce “an easily accessible way” for users to switch between the two timelines.